Bette Lynch Husted writes with breadth and depth, carefully crafting poems, memoir and story. Her works include At This Distance (poems); Above the Clearwater: Living on Stolen Land (memoir); Lessons from the Borderlands (memoir essays); and All Coyote’s Children (novel). It's time for Fast Five, in which we ask five questions that open the door to know more — and give away great books! 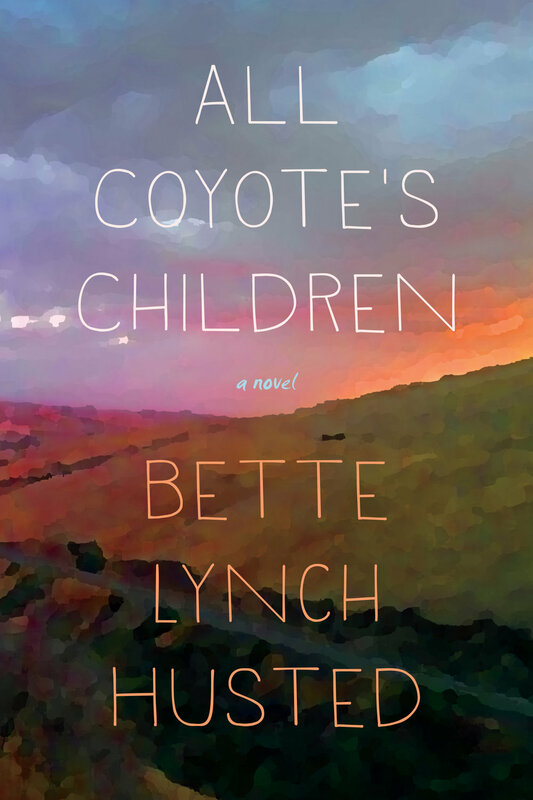 To enter the drawing to win All Coyote's Children, simply write a comment in the Comment Section below, or send an email to: dcm@drewmyron.com. The drawing will be held on Sunday, June 17, 2018. Enter the drawing for All Coyote's Children. Write a comment in the Comment Section below. Feeling shy? Zip an email to dcm@drewmyron.com. The drawing will be held on Sunday, June 17, 2018.